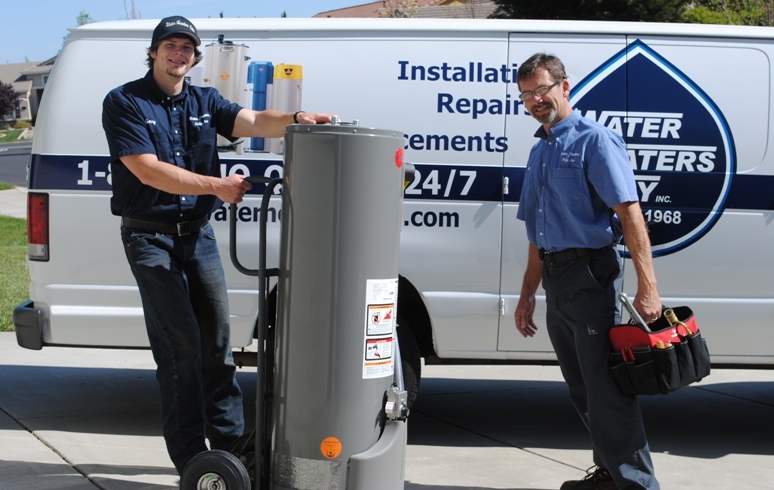 Water Heaters Only, Inc offers complete water heater repair and replacement in the greater Sacramento Metro Area. Our technicians are extremely knowledgeable in all aspects of water heater replacement and repair service. We arrive in a vehicle stocked with common parts and water heaters to quickly repair or replace your water heater, depending on the problem you are experiencing. Water Heaters Only, Inc provides service for residential, commercial and tankless water heaters. We are family owned, local, licensed and insured with over 500,000 happy customers since our founding in 1968! Water Heaters Only, Inc is recognized as an expert in the industry and provides quality work at a very competitive price. 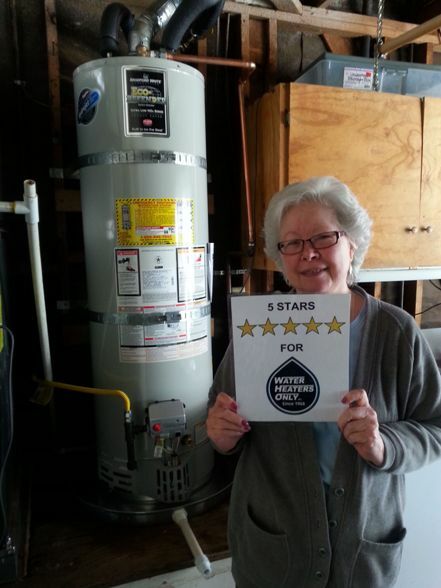 Our years of experience, along with our use of quality products and pride in our workmanship, have kept our valued customers returning for all their hot water needs. If you are looking for a water heater company that you can trust and that will give you the guaranteed lowest written price call us. 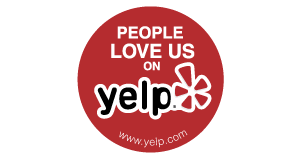 Read our reviews and it won’t take long to realize that we are the best at what we do and we are extremely proud of that fact! At Water Heaters Only, Inc know our customers may need hot water on a Sunday or even Christmas morning. We answer our phones 24 hours a day and provide service 7 days a week, 365 days a year with no extra charges for evening, weekends or holidays. Very professional and honest. Tech came and gave honest estimate both over phone and onsite (estimate changed very little). Was not "up-sold" once tech came to the house to give estimate (like Home Deport, Lowes, and Bonny Plumbing). As a professional property management company with more than 600 homes, we use water heater Only, for all our water heater needs. Not only are they reliable, reasonable and prompt, but they take care of everything start to finish so we can focus on more important issues, We highly recommend them.